Even the smallest construction projects are multi-disciplined events that involve hundreds of individual actions. When scaled up to mega project size, managing the sequencing of man, machine and material so that the right things are done at the right time and place is a logistical headache that the industry has been grappling with for generations. Even the smallest construction projects are multi-disciplined events that involve hundreds of individual actions. When scaled up to mega project size, managing the sequencing of man, machine and material so that the right things are done at the right time and place is a logistical headache that the industry has been grappling with for generations. Construction is improving — but its productivity improvements are far slower than the wider economy. Part of the problem is that each construction site is unique, with the main players only coming together for that particular project, before moving off to the next job. This has in the past discouraged a more joined up approach. So, hindered as it is by project management inefficiencies, contractual misunderstandings and often a lack of communication, can the industry capitalize on growing global investment and learn a few productivity-boosting tricks from the wider world? When budget carrier Southwest Airlines found it was already in the lead in its refueling processes compared to other commercial carriers, it was forced to look elsewhere for inspiration to further reduce its turnaround operations. Most of the firm's aircraft were grounded for an average of 40 minutes for refueling between flights, creating what the company felt were unnecessary costs and productivity losses. It found inspiration in Formula One — experienced in turning around a racing car pit stop in as little as 2-3 seconds — and adopted a similar process. This eventually allowed crews to refuel an airplane in just 12 minutes. This sort of lateral bench-marking shows how construction can make inroads in productivity savings. 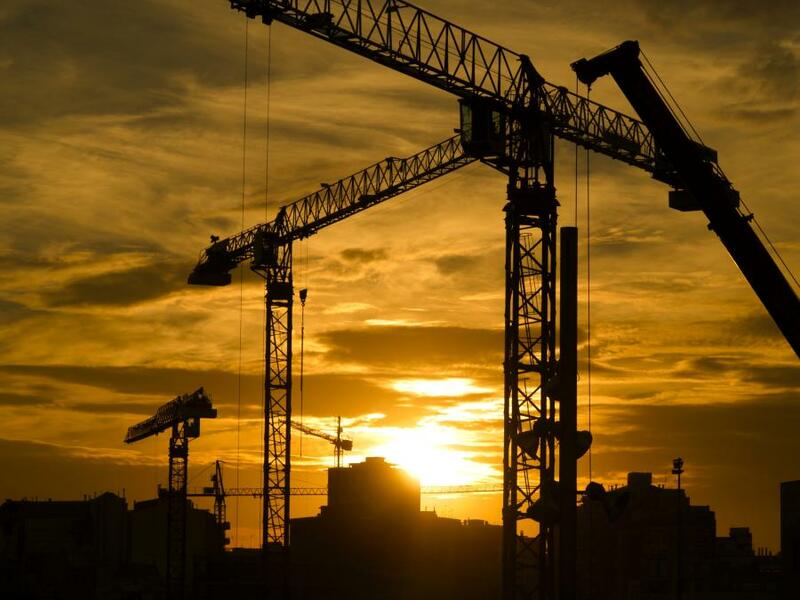 Globally, labor-productivity growth in construction lags far behind that of manufacturing (3.6 percent) or the total economy (2.8 percent), at just 1 percent a year, according to research by private sector think tank McKinsey Global Institute (MGI). Yet if construction productivity were to catch up with the rest of the world economy, the sector's value would increase by an estimated $1.6trillion, fulfilling about half of the world's annual infrastructure need. One of the keys to improved productivity is to ensure the entire supply chain is aligned in its aims. Setting well-defined goals means projects are more likely to meet schedule and cost targets. Suppliers are more likely to engage with an operation standard that they have had a role in establishing, which in turn leads to fewer mistakes, better communication and a more collaborative approach to problem-solving. UK utilities company Anglian Water, for example, was facing increasing demands to reduce costs while delivering the same level of service. So, in 2005 the company began an incentive program where the strategy and cultural ethos had to be agreed collectively, from sub-contractors to equipment suppliers. As a result, they beat their targets — achieving more than 50 percent carbon emission savings and a 40 percent reduction in construction time. Another key trend for 2018 is offsite construction. Google and Starbucks are already big investors, and now hotel chain Marriott International is taking the process into the mainstream by employing a band of offsite manufacturers as part of its global design strategy. Offsite construction and prefabrication not only helps make up for the short supply of skilled workers across the supply chain — by absorbing up to 60 percent of a project's labor requirements — but also jumpstarts productivity by reducing timescales and lowering build costs. While artificial intelligence (AI) may seem like a distant prospect, tech start-ups are recognizing that aspects of machine learning technology can help them break through into the mainstream. One such example is Slack, which is threatening to shake up 'traditional' email by using AI to intuitively group messages by topic and highlight which unread messages are of most importance, cutting down on the time spent manually filtering communications. At the other end of the scale, Amazon is using new technology to ensure productivity improvements keep a fast pace at every level of the company. Workers whose job it is to fulfil orders are kept constantly moving, due to hand-held devices that show them what each item looks like, where to find it and how to reach it as quickly as possible. It can, however, make for a strenuous work day in which every second is accounted for. While this is an extreme example of the ways in which technology can push productivity to its limits, digitization can be used to make workers lives a little easier. Increasingly, this is becoming a growing trend in construction. 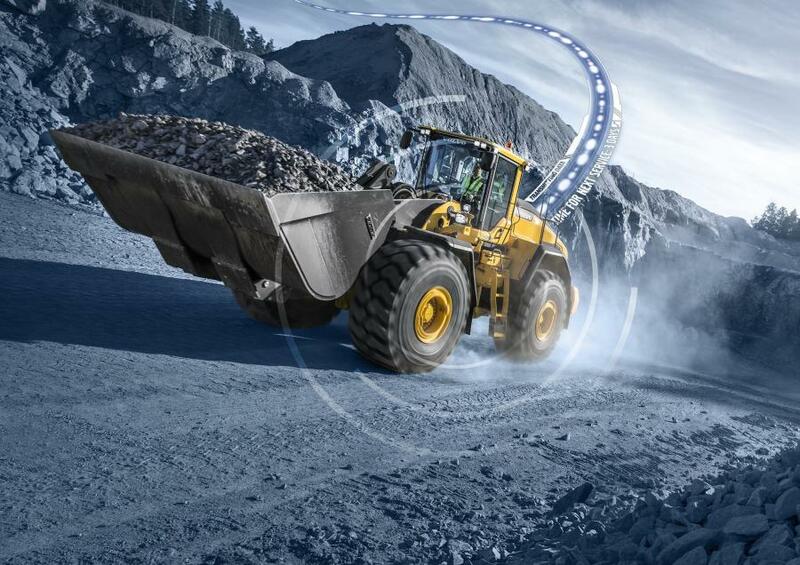 Volvo Construction Equipment's on-board machine telematics system CareTrack, for example, is designed to provide updates on fuel status, idle time and logged hours — even how the machine is being used. This helps prevent unscheduled downtime and improves efficiency from a cost, carbon and time perspective. The productivity problem is not uniform, and some sectors and countries suffer worse than others. While Europe's productivity remains at a consistently low level over the decades, the United States has a lower productivity rating than it did in the 1960s, according to MGI. Similarly, civil and industrial sectors and large-scale housing boast a higher productivity record than smaller specialized trades. Construction demand continues to grow and productivity can play a vital role in making the most of these opportunities. To thrive, the industry must shake up old processes, be open to change and adapt to new technologies. Even incremental improvements will save time and money, so companies that invest in the future will start to reap the productivity gains today.